Olá pessoal.. Estou tendo um problema com o Enchant Crystal, eu quero que ele so enchant até +10 a roupa e +26 as armas mais não estou conseguindo ele sempre enchanta pra +11 +12 até +26 tbm. Eu quero que ele só Enchant Armor & Jewels até + 10 e armas até + 26. # Max enchant Settings by scrolls. # Custom Patch, Dwarf have a bonus on Enchant! # From 0 till the +5, with +5 to +10, from +10 to +15, etc. # Enchant limit for Olympiad battles. # Enchant after break with blessed scroll. # he will be kicked and the item will disappear! 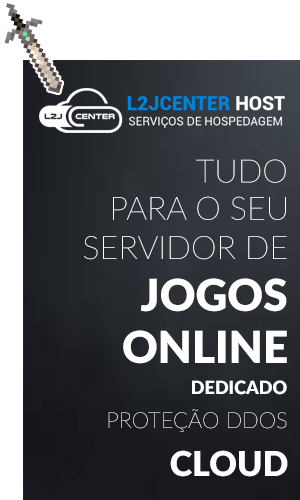 Poste sua config do Crystal Enchant.